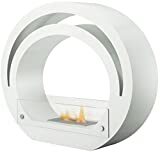 BUDGET way of creating a beautiful fireplace practically anywhere. 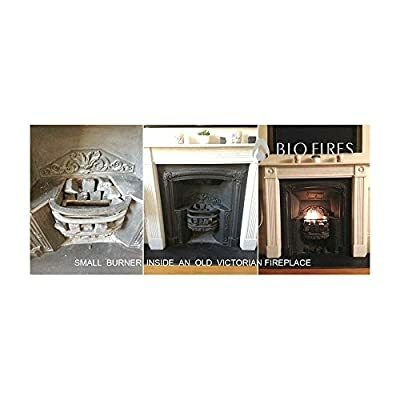 Small Bio Burner is an ultimate fuelbox for converting your old redundant fireplace into a warm 'heart and soul' of your home. Just use the burner and some accessories to place around it and hide it. There is simply no better and more economical way. 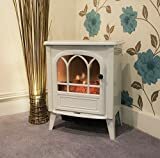 No hidden costs, no istallation costs whatsoever - you do it all by yourself and you can have a roaring fire within 10 minutes of receiving delivery. 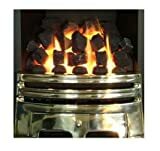 The burner is suitable for building your own fireplace and creating a budget version of hole in the wall fires (can be used as drop-in line of fire but it must be secured in a slot so it doesn't move). The sliding lid includes special Fragrance Diffuser, making the fireplace compatible with our Aura Oil. 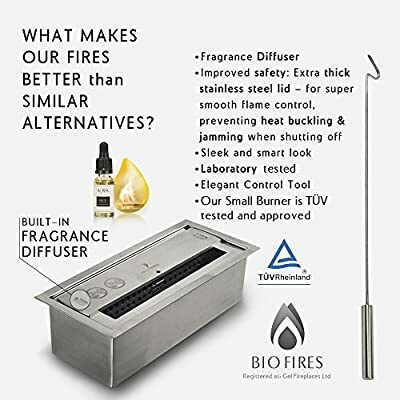 FULLY ADJUSTABLE: by sliding the lid across slightly, you can regulate the size of flame (fluctuating between 10-25cm), the heat output (1-3kW) and the burning time - between 3-5h. 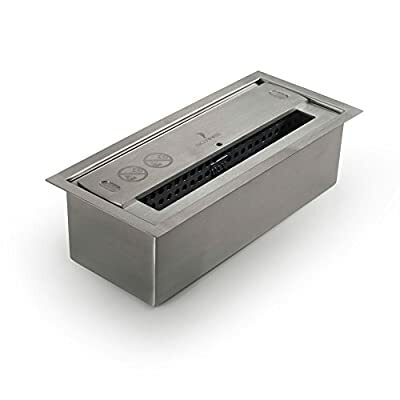 You can use a Small Burner inside an existing grate - we recommend that you use our Small Burner Holder to keep it stable, however, if our holder is too large for your grate, you must ensure that the firebox is stable and secure in the grate to make sure it is not moving and therefore no fuel will be spilled. 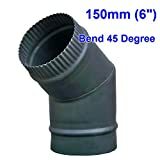 Suitable for use in outdoor fires. PLEASE NOTE: this is only the stainless steel fuel box, the black or white steel holder is NOT INCLUDED. Made of brushed stainless steel, fuel capacity 1.3L The unit comprises: actual firebox, safety tray, sliding lid and control tool. 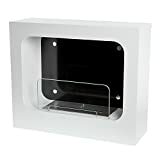 Dimensions: 28.5 cm long x 12.5 cm wide x 8 cm high (black/white steel holder NOT INCLUDED) Heat output guidance: 2 - 3kW (This is more than electric fires and comparable to most flueless gas fires. ); heat is adjustable Fuel Suitable: Bio Ethanol Fuel (maximum ethanol content: 96%). NOTE: Gel fuel is NOT suitable.